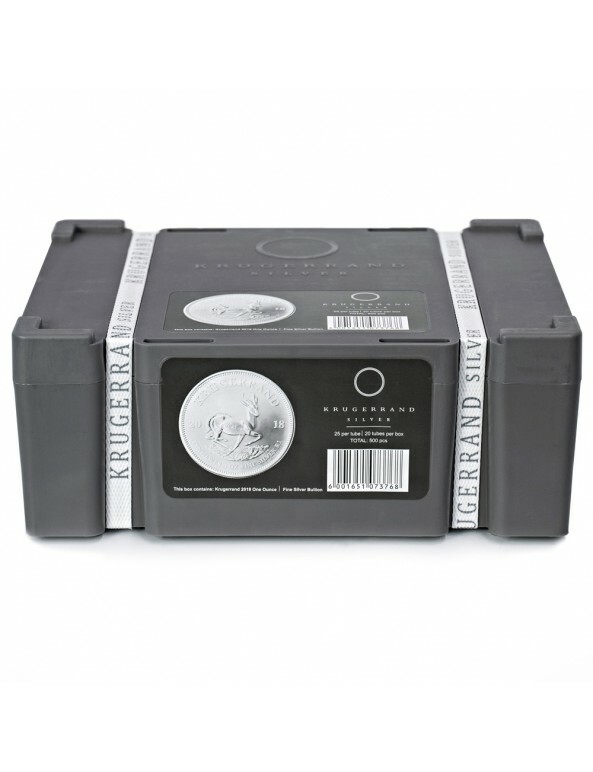 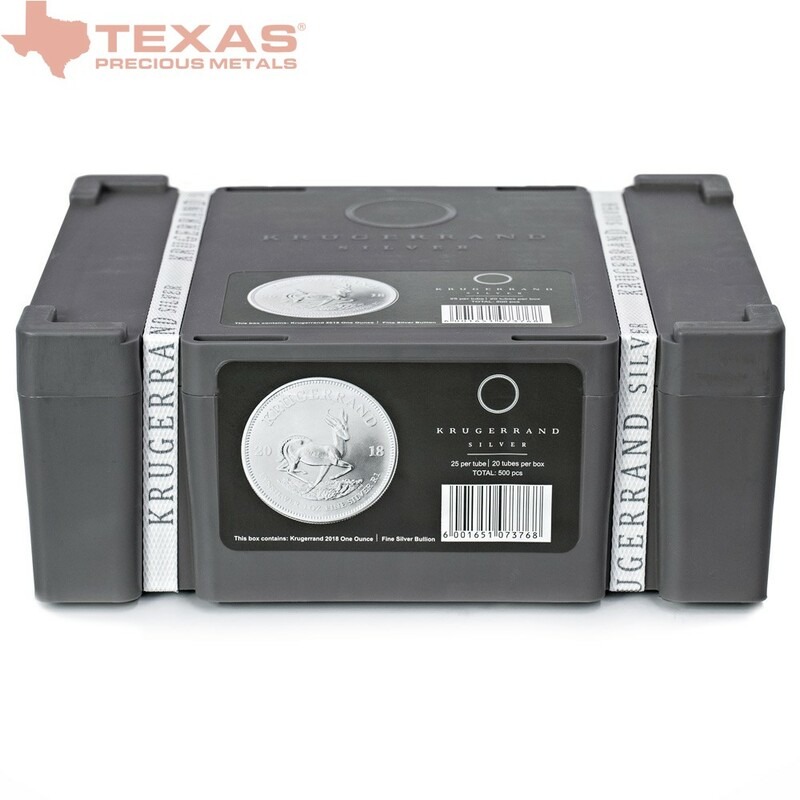 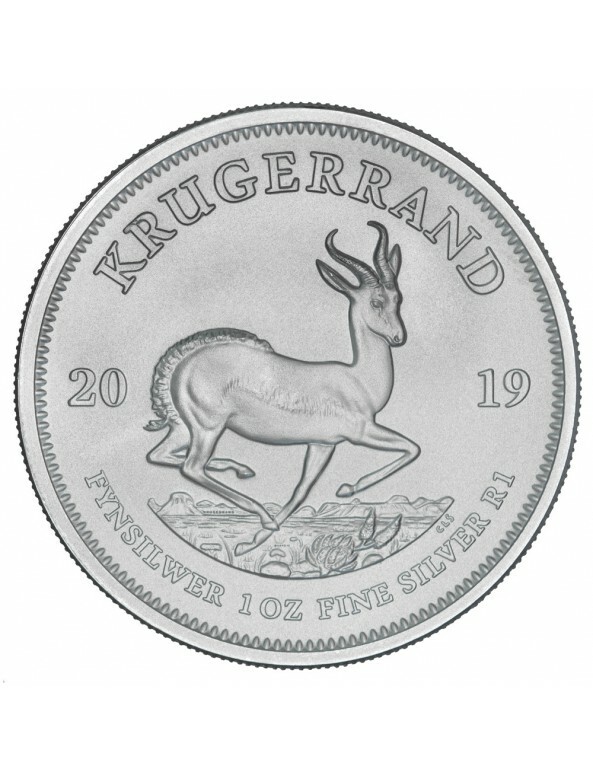 The exceptional South African Silver Krugerrand made its official debut in 2018. 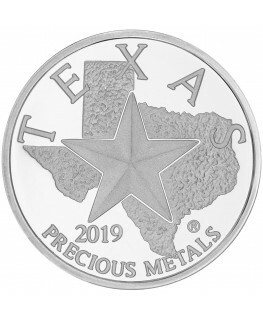 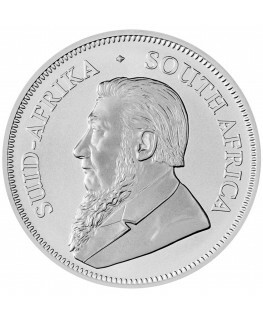 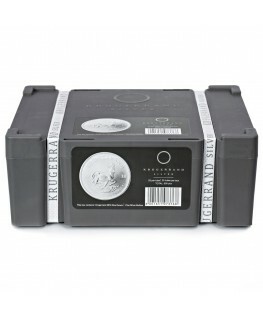 The inaugural one ounce silver coin was struck by the renowned South African Mint and offered, for the very first time, as a Brilliant Uncirculated bullion coin. 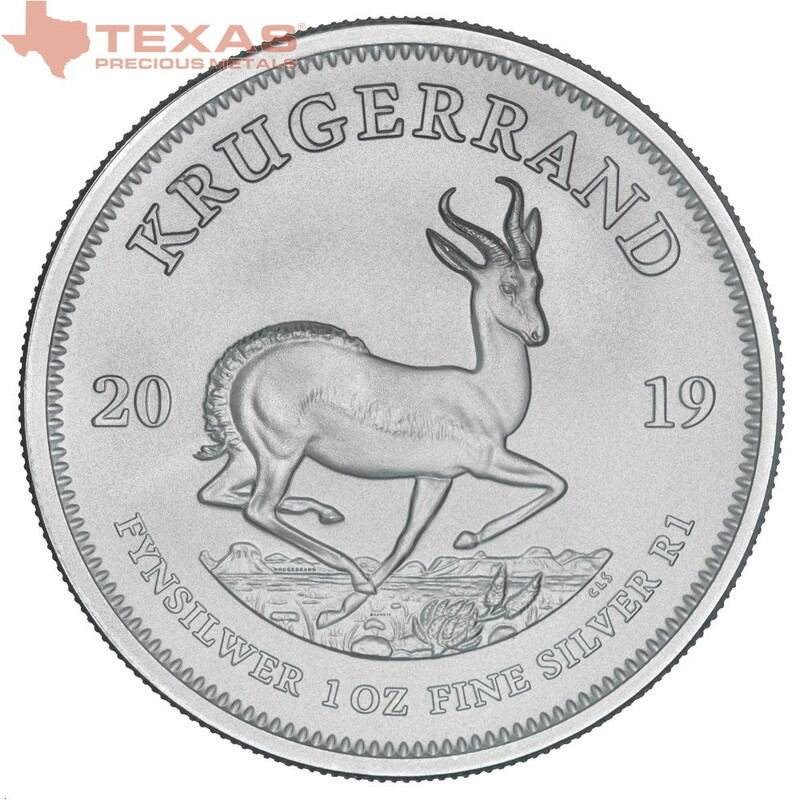 The reverse displays a springbok in motion—a common breed of antelope in South Africa— bounding across the dry terrain. 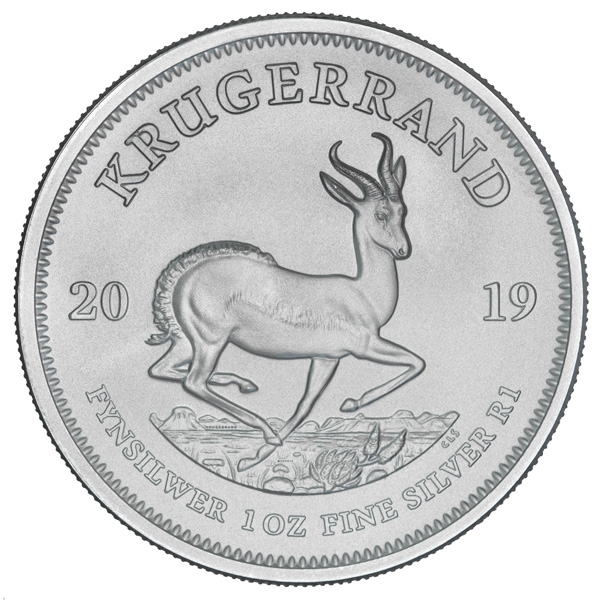 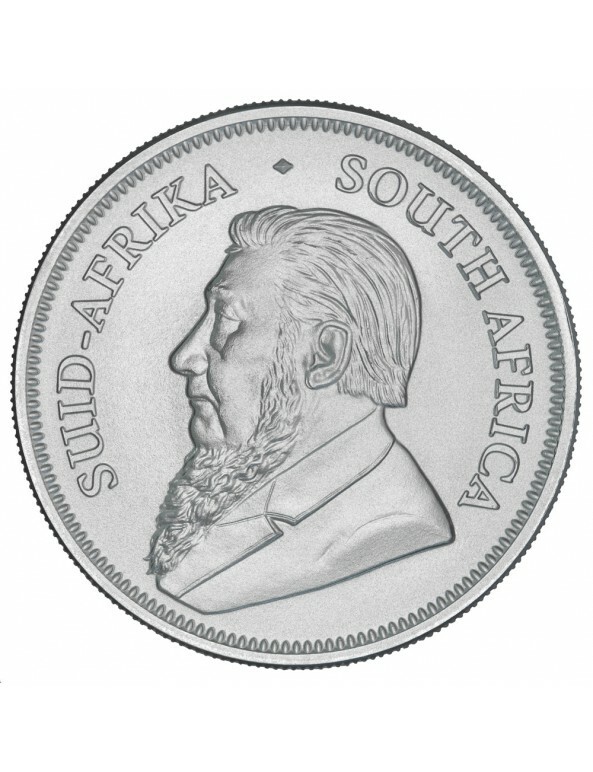 The word “KRUGERRAND” boldly arcs across the top in capital letters while the coin’s year of mintage, “2019”, rests on either side of the springbok. 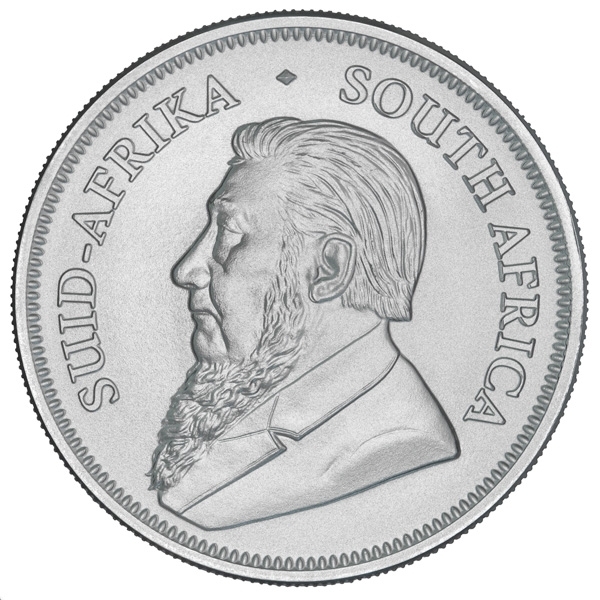 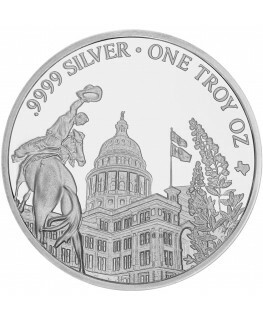 The coin’s weight and rating adorn the bottom of the coin with the words “FYNSILWER 1 OZ FINE SILVER R1” in all capital letters.